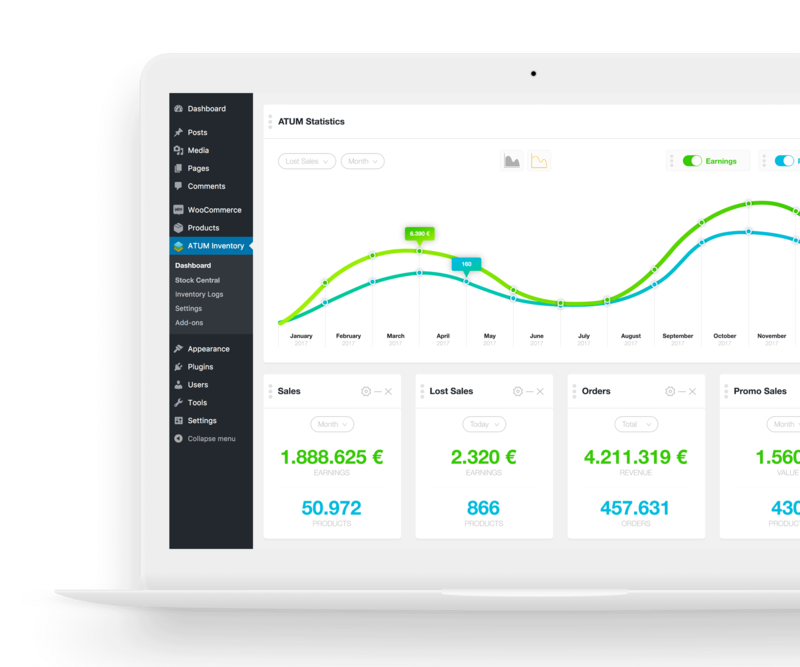 Easy stock management (all products managed from one screen – clean, fast and reliable interface). 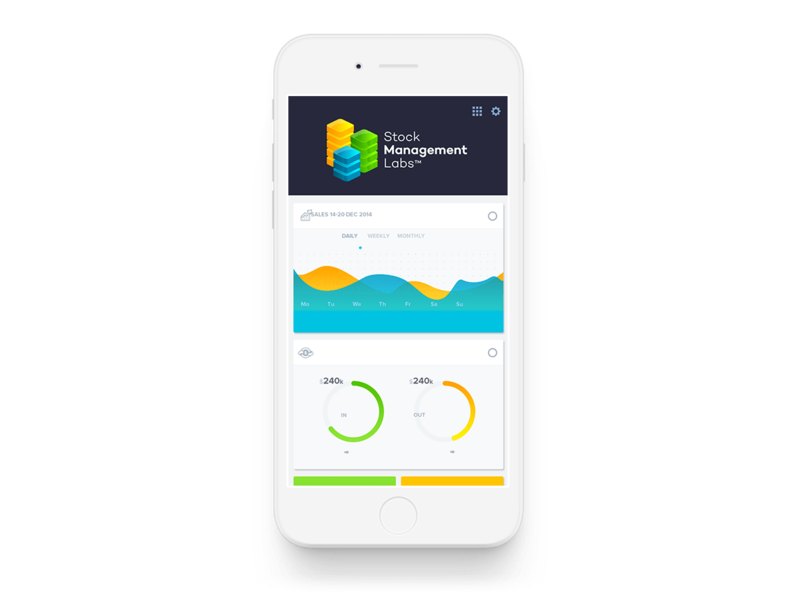 Never run out of stock, don’t pay for extra users, keep only stock you sell & price your products profitably. 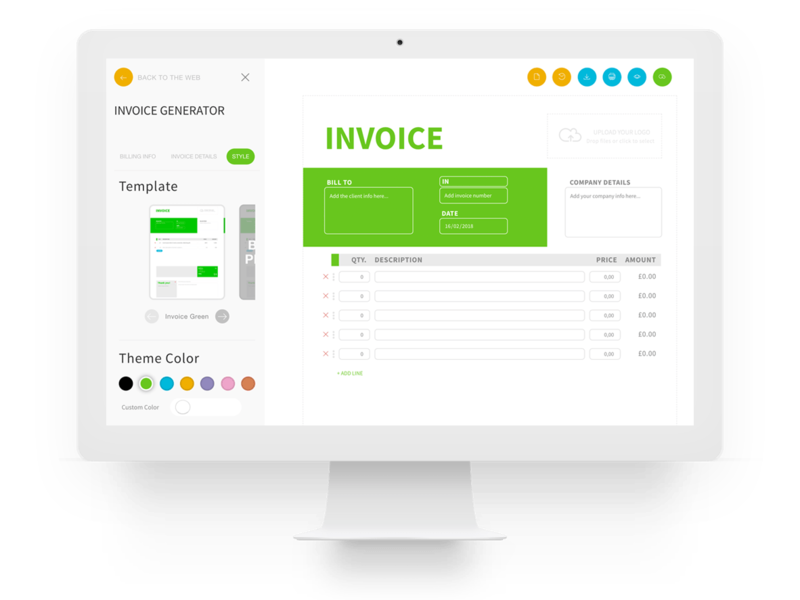 No restrictions, as many users as you need, no hidden fees or extra costs, full support for every version. Give the software a free run and download the latest version now. 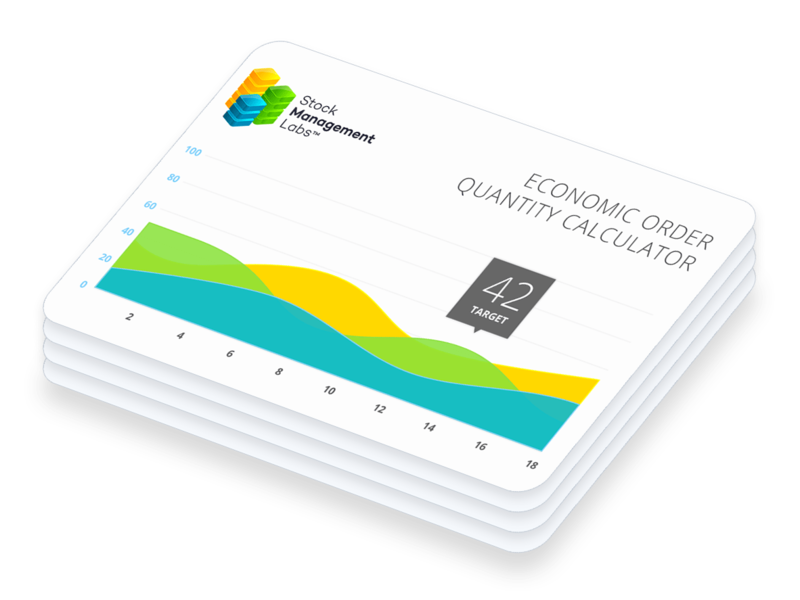 EOQ – ECONOMIC ORDER QUANTITY CALCULATOR, ACCESS IT! !